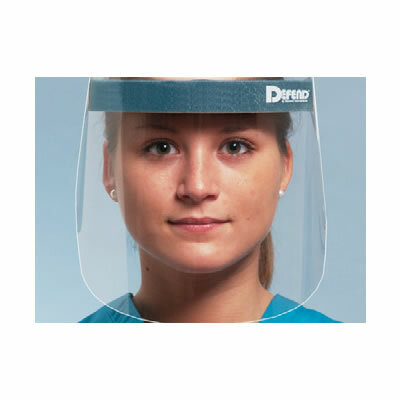 Form-Fit Masks from Mydent International have a unique contour design with no metal nosepiece, helping to prevent the fogging of eyewear. The ergonomically designed masks are fluid resistant, latex-free, and fiberglass-free. The masks offer a BFE of greater than 99%.